A diversion from railway pictures, some out and about scenes from the local area. Ipswich. Suffolk Fire Headquarters, Colchester Road on 6th May 2012. 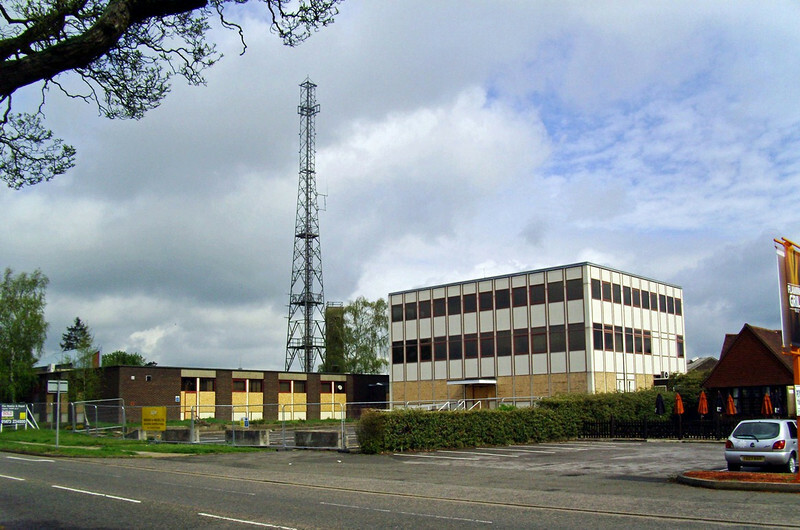 The site was demolished in July 2012 and replaced by housing.